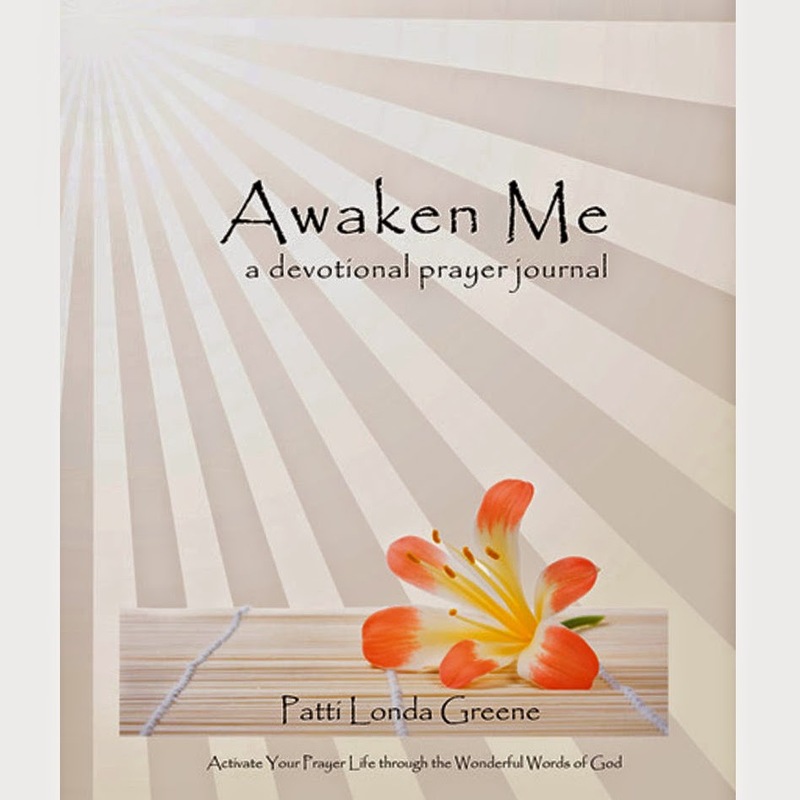 One day I was sitting on the couch and I thought it would be a cool idea to take all 365 topics from my book Awaken Me: A Devotional Prayer Journal and turn them into a Pinterest Board. Okay, it sounded like a good idea AND it is! However, it took FOREVER, but I finally finished it. Check out my Awaken Me board and you will get an idea about the topics and Bible Scriptures in the book. You could make a Bible Study lesson out of this board or just have fun browsing through the topics. And maybe, just maybe, it will motivate you to want to learn more about prayer and Bible study. If so, Awaken Me is available on amazon.com, and bn.com, and select bookstores. My prayer is that through this board or book, your walk with the Lord will deepen and mold you into the person He wants you to be. He loves you. Board includes the Biblical phrases contained in this 'God-Inspired' devotional. A powerful, 365-day, undated, devotional prayer journal with gripping Bible words, suggested readings, and daily pages for your thoughts and prayers. Available at amazon.com and bn.com. ISBN 978-1-4627-2578-6.